Holly graduated in 2015 from Oklahoma State University with a Bachelor’s of Architectural Engineering degree and immediately began her career at B&F. She strives for improved coordination between architects and structural engineers, working in a male dominated profession. Holly previously served as an architectural intern at Witsell Evans Rasco Architects. 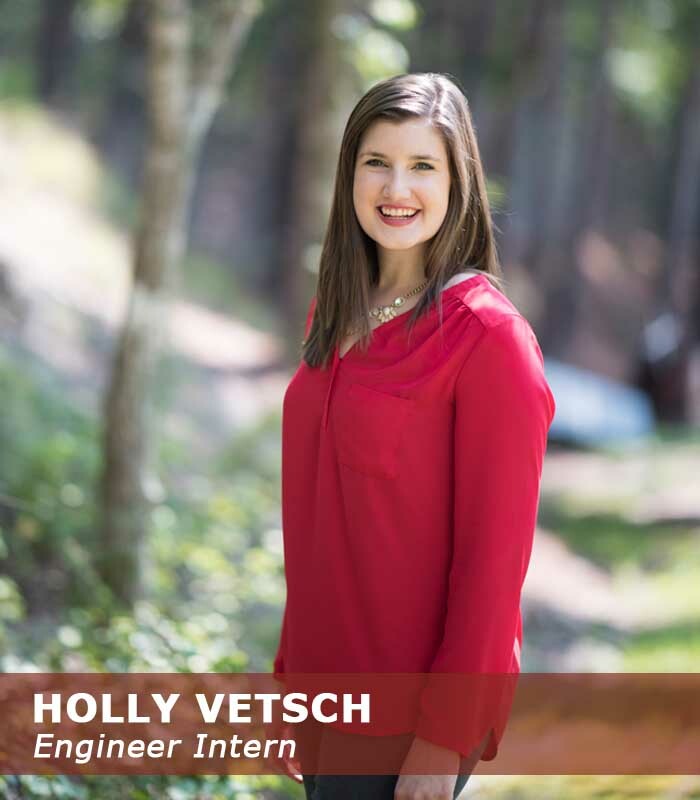 Holly is an Arkansas Licensed Engineer Intern. She belongs to the Arkansas Society of Professional Engineers and Architectural Engineering Institute. Originally from Conway, Arkansas, Holly loves our beautiful state and taking the time to hike, kayak and most of all road tripping to new places! In a building full of Razorback fans, Holly supports her Oklahoma State Cowboys wearing orange before each football game! Go Pokes!